Activists of FEMEN Ukraine have met with the journalists from Spain. The meeting took place in the heart of the capital of Ukraine Kyiv. 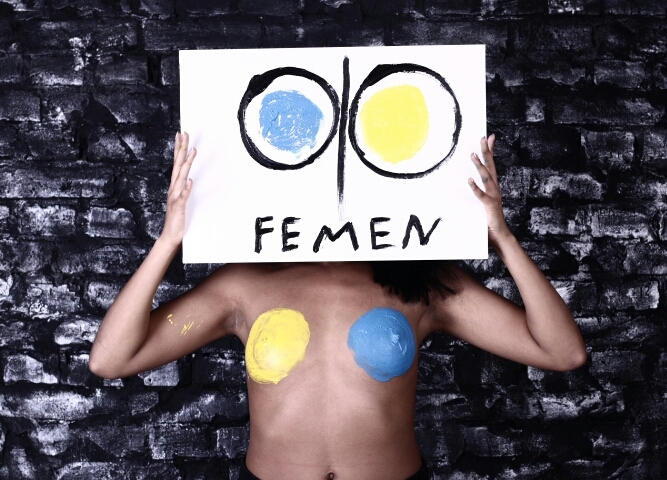 Ukrainian activists shared their experience and thoughts on the actions of the recent years and made a photo session, recollecting one of the most fundamental protest action of the FEMEN Movement – Ukraine is not a Brothel.